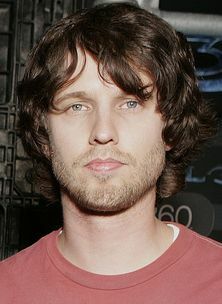 Jonathan Joseph "Jon" Heder (born October 26, 1977) is an American actor and producer. 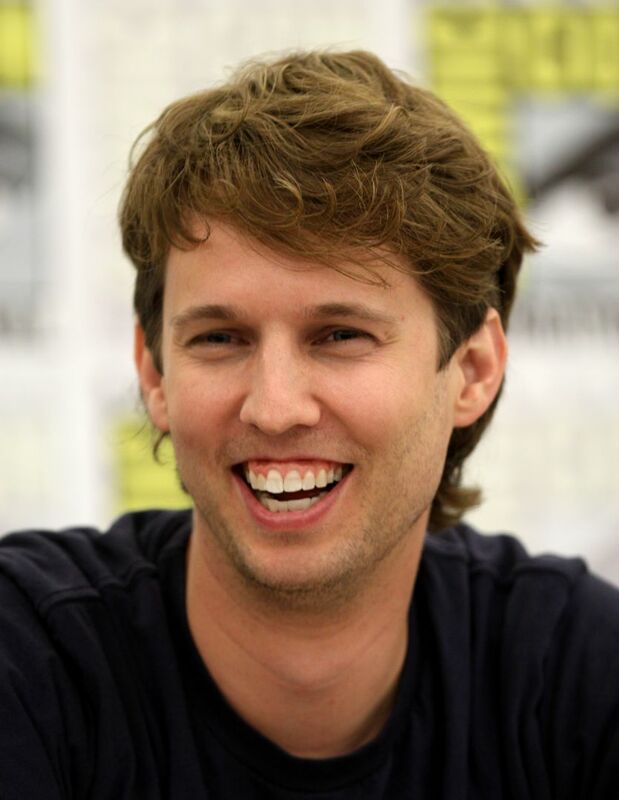 His feature film debut came in 2004 as the title character of the comedy film Napoleon Dynamite. He has also acted in the films The Benchwarmers, School for Scoundrels, Blades of Glory, Mama's Boy, When in Rome, and Walt Before Mickey as Roy Disney, and provided voice talents in the animated films Monster House and Surf's Up, as well as the Napoleon Dynamite animated series. Read more on Wikipedia.